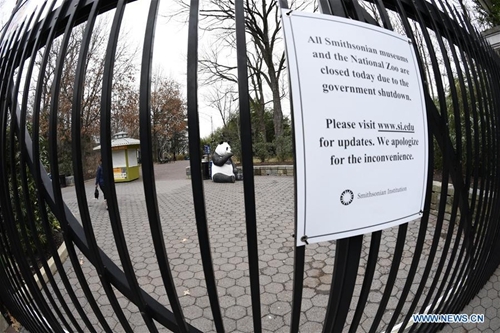 As the partial government shutdown stretched to the second month, experts and lawmakers warned it would inflict far greater damage on US economy than previously anticipated, and the longer the stalemate lasts, the more widely effects will be felt. 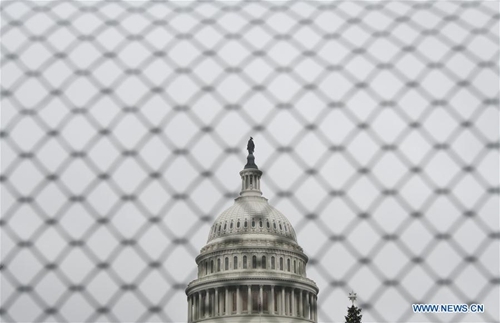 The record-long government shutdown began on Dec. 22 last year, after Congress failed to pass a spending bill that included more than 5 billion US dollars in funding for the border wall long-promised by US President Donald Trump. 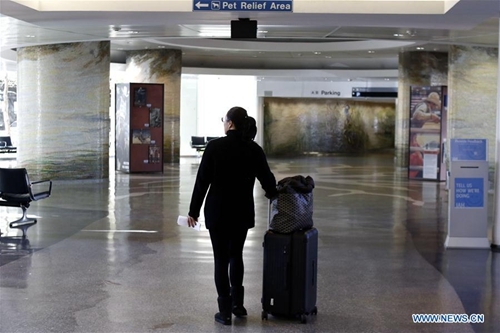 US consumer sentiment in January plunged to the lowest level in more than two years due in part to the longest partial government shutdown. "The next two years of divided government in Washington D.C. is just a beginning. 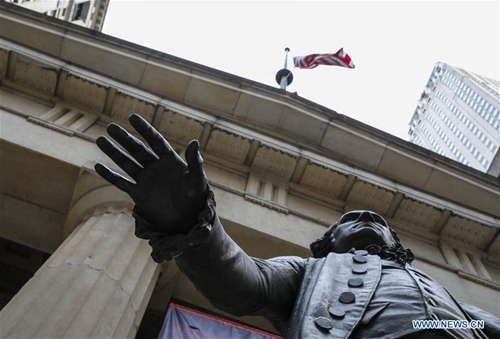 So markets are going to have to brace for a long period of volatility and incompetence which could easily impact the credit rating of the US, as well as the recession-risks arising thereof," said Gupta. 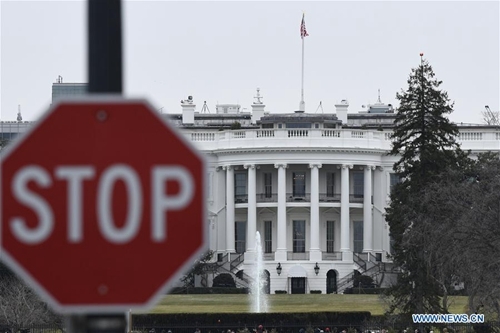 US stock markets finished 2018 with their worst performance in a decade, as investors fretted over fears of a monetary policy mistake by the Fed, increasing trade frictions, the ongoing federal government shutdown, and potential signals of slowing global economic growth. 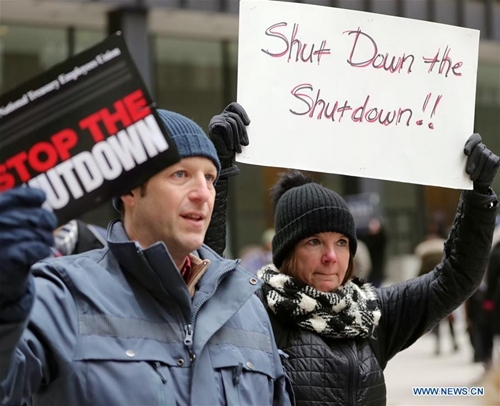 Meanwhile, the IMF in its most recent report cited the ongoing US government shutdown as a newly introduced perturbation to domestic markets, noting that the shutdown "further weighed on financial sector sentiment toward year-end." 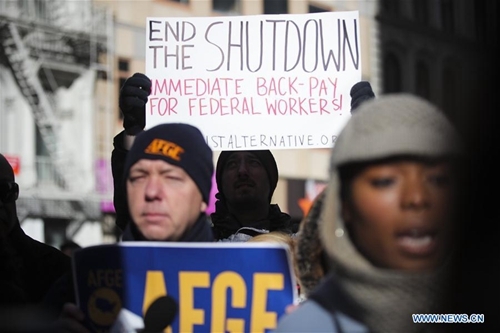 The shutdown is harming the business community, according to the US Chamber of Commerce, as the process of initial public offerings is delayed and the review of mergers and acquisitions is suspended, among others. 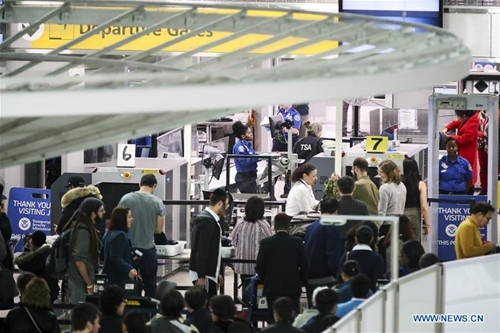 As the Department of Homeland Security sent many of its workers home, US companies and employers were not able to check the immigration status of their potential hires.